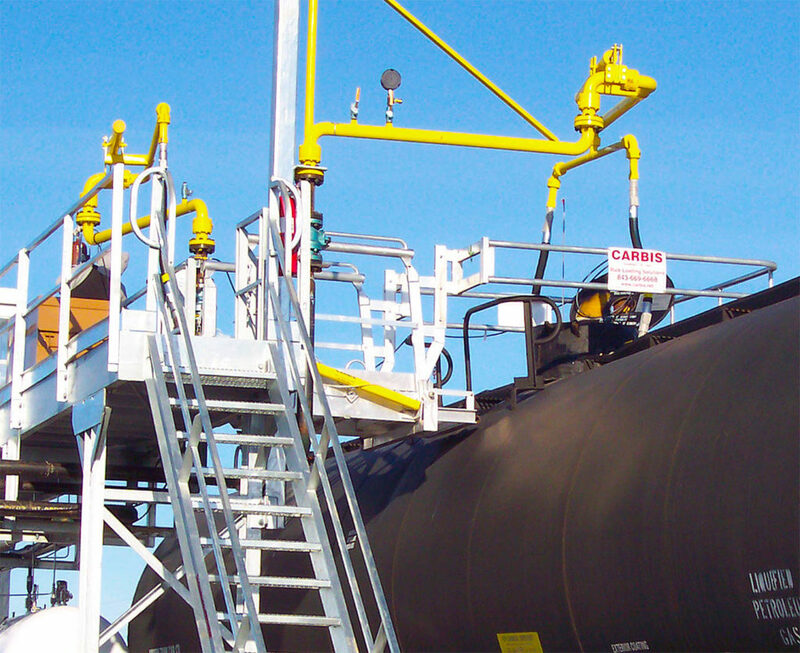 The need of operators to access a variety of vehicles, some of which have non-standard widths, can present safety problems for your facility. 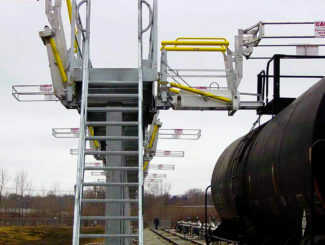 The major concern is the gap that often exists between the Truck Gangway or Rail Car Gangway and the vehicle during access procedures. 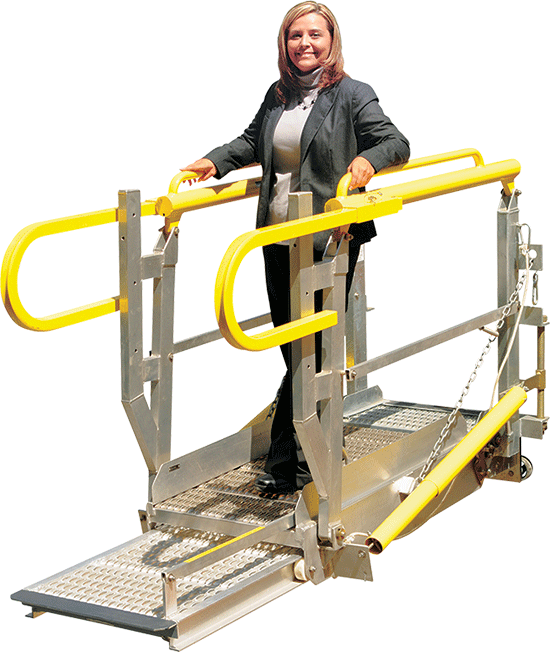 A Carbis Solutions Telescoping Ramp resolves issues associated with accessing smaller vehicles, since operators just push out the ramp extension and may leave the extension in position to access larger width vehicles as well. 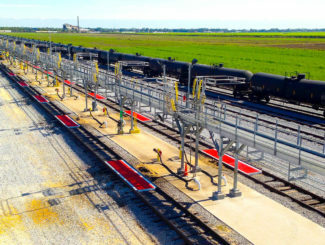 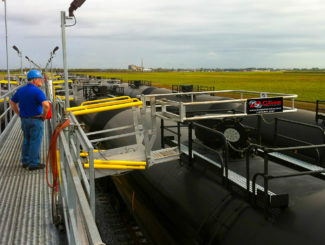 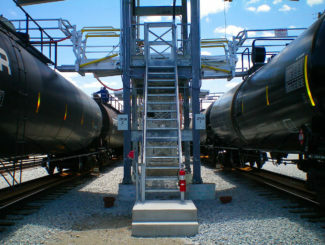 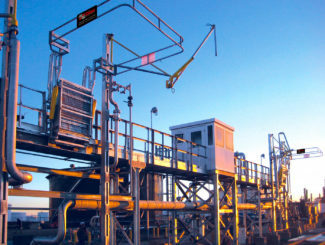 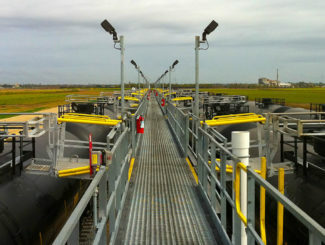 The Telescoping Ramp closes gaps during access, and operators can perform their duties in a much safer and faster way.